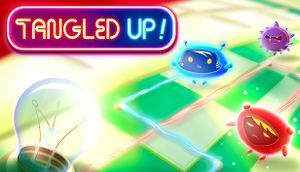 ↑ 1.0 1.1 [Update] Tangled Up! Now Available for Mac OSX & Linux / SteamOS - Steam Community :: Group Announcements :: Tangled Up! This page was last edited on 14 April 2019, at 05:01.